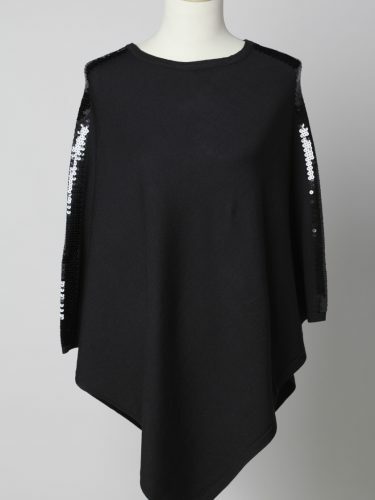 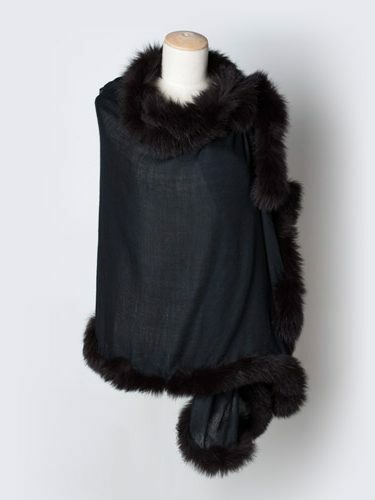 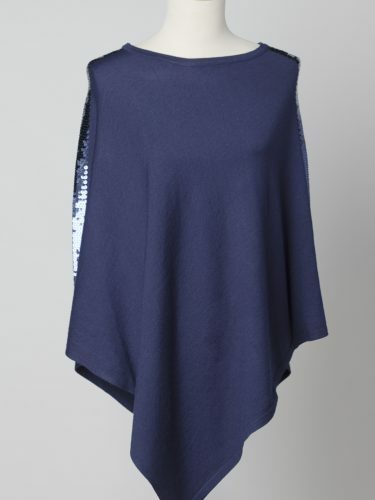 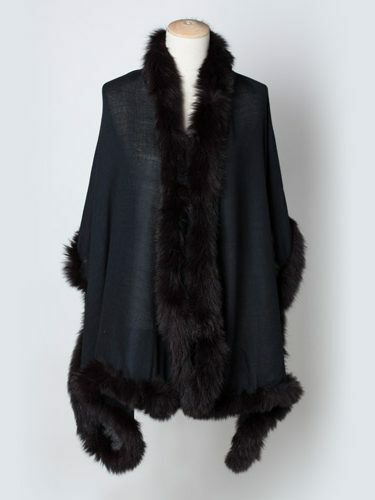 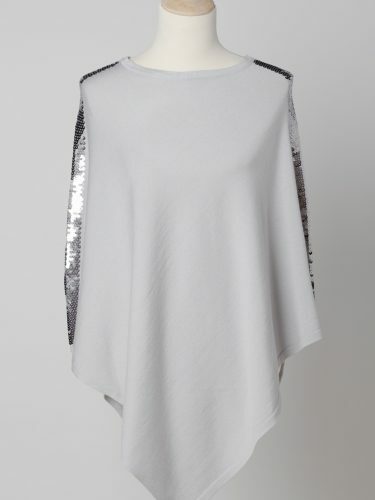 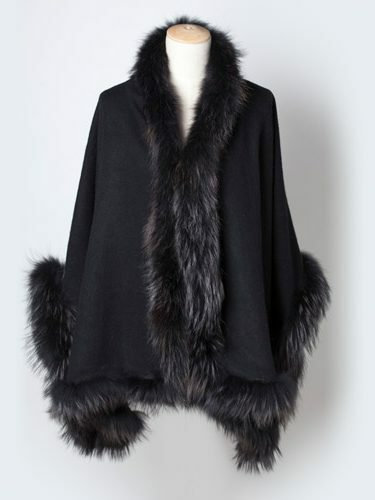 This gorgeous Navy Sequined Poncho is an extremely versatile and easy piece to add to your wardrobe. 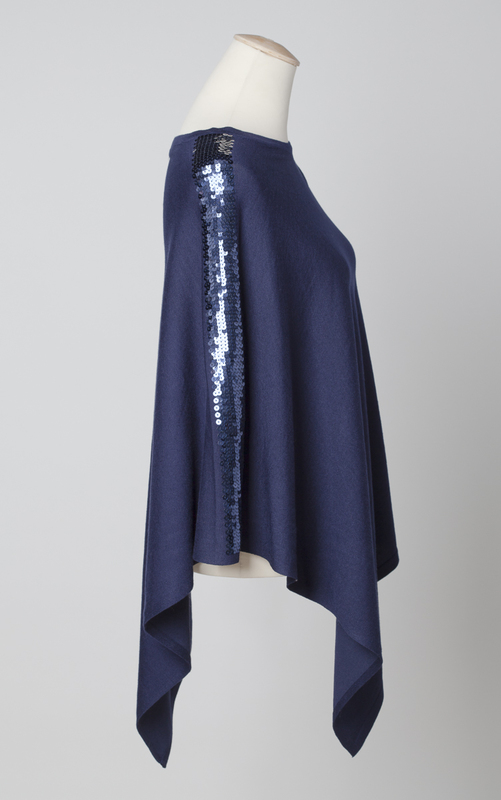 It can be dressed up or down to suit any occasion. 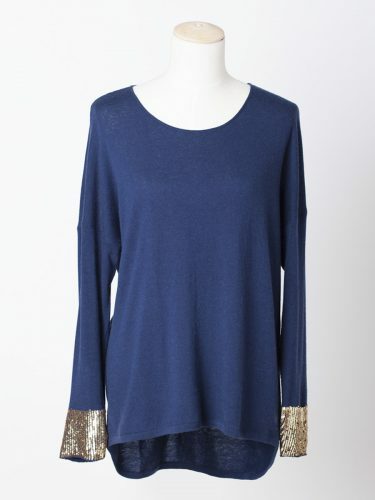 It’s been made with super soft material and gorgeous navy sequin detail down either side on the arms. 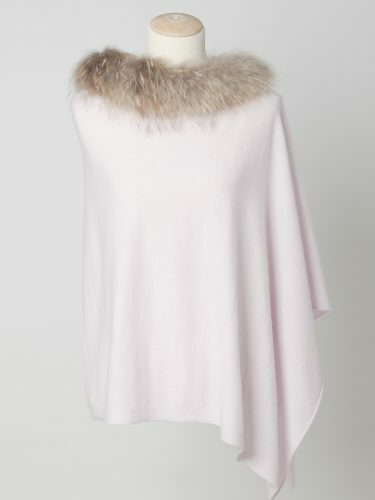 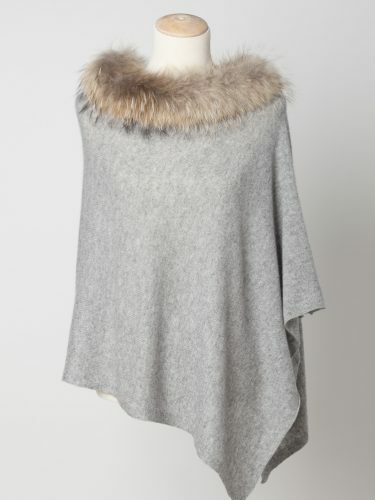 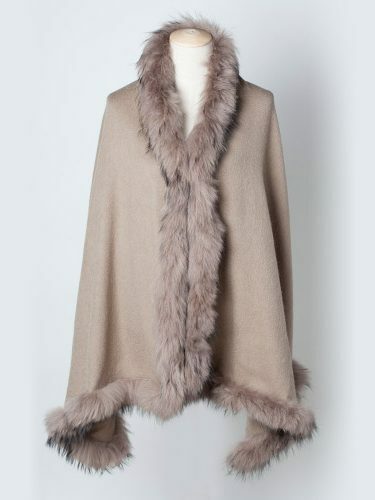 This is a really special item and looks fabulous worn over jeans and a shirt or even an evening dress, an elegant addition. 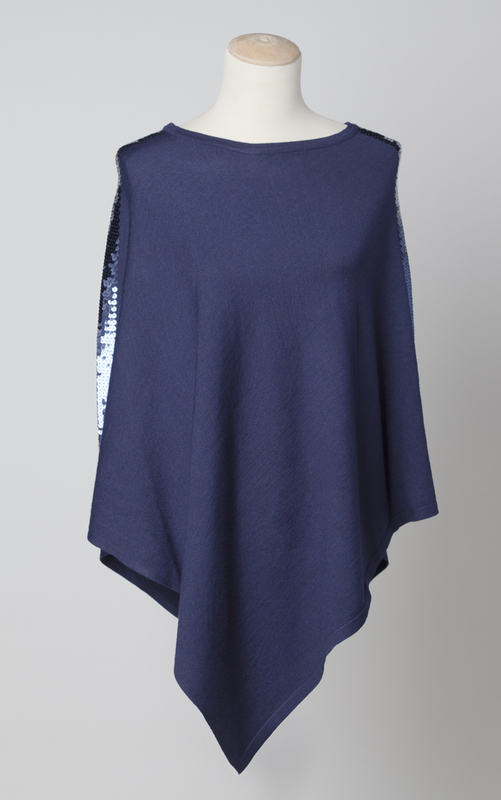 Our Navy Sequined Poncho is light and perfect for travelling, stunning worn over a bikini and then dressed up for the evenings. 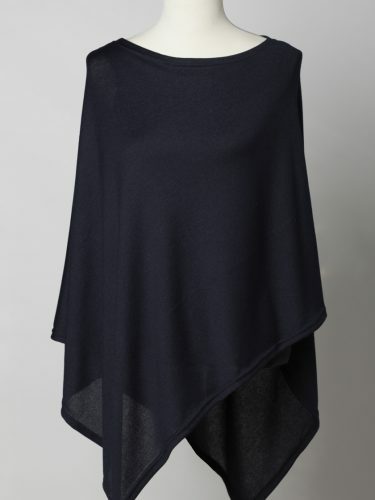 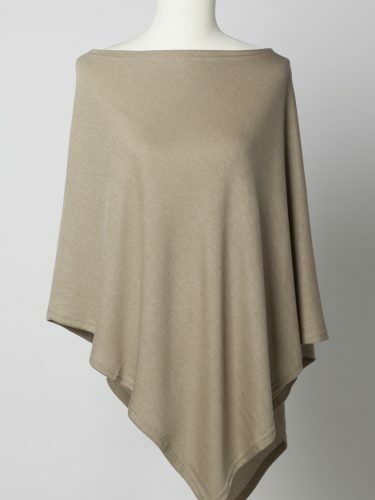 A garment that you will really enjoy wearing again and again.